Nut free bliss balls? Erm yes please!! 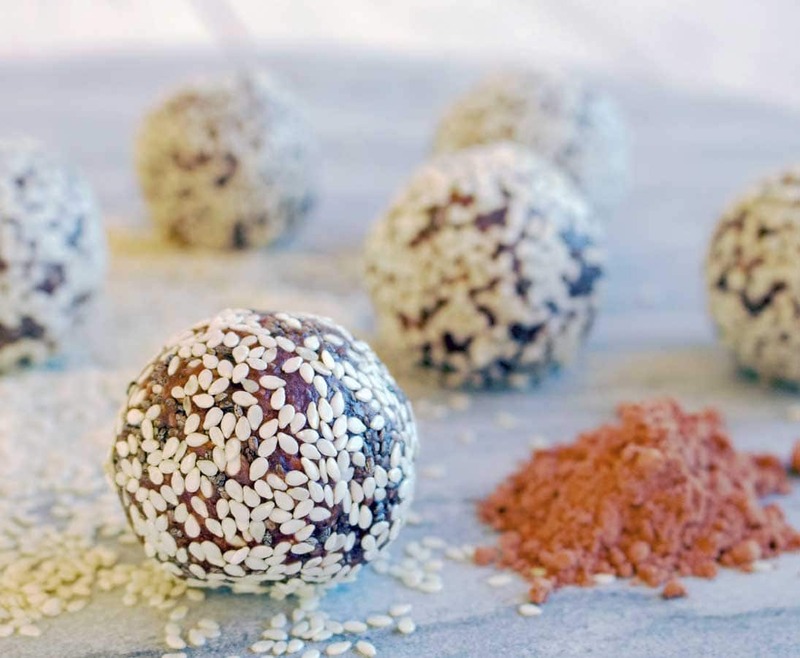 These cacao and sesame balls are a nut-free snack that totally holds their own when it comes to their nutritional superpowers AND they only take 15 minutes to make, so they are a bit of an all-round winner in the snacks stakes! 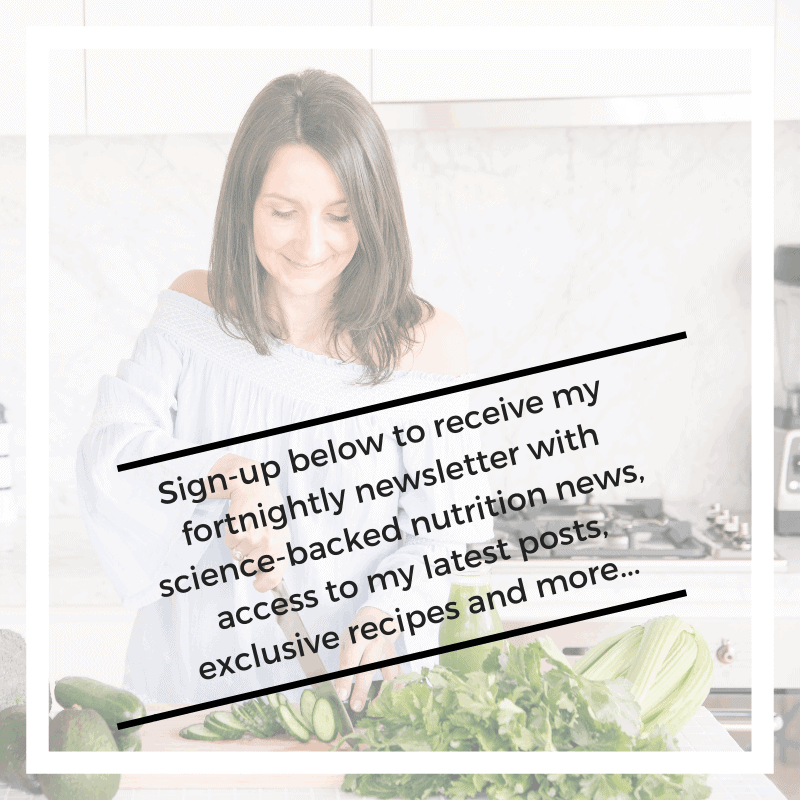 Here are some of their key nutrients and keep scrolling for the recipe! The perfect on the go nut free snack! 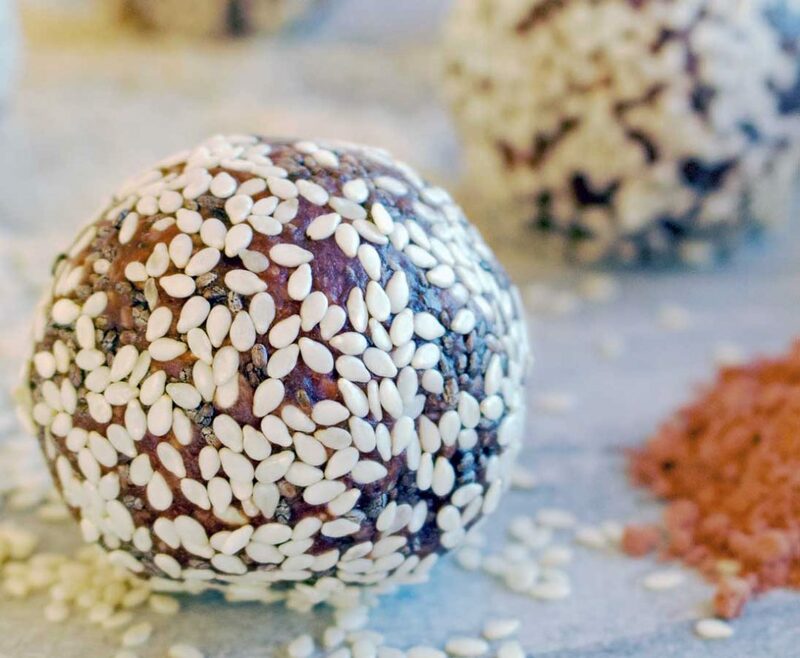 Sesame & Tahini – Supercharged with enough vitamin E to exceed your daily requirements, the primary function of vitamin E is to work as an antioxidant. Antioxidants are here to protect us against free radicals in the body caused by toxins, pollution, medications, drugs and alcohol. 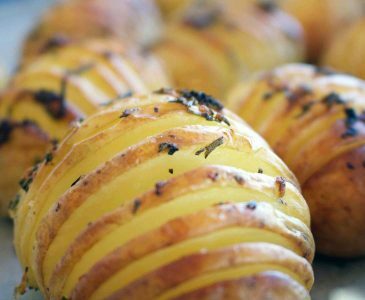 For the majority of us, these are pretty hard to avoid and this recipe has got your vitamin E needs covered. Dates – Not only adding some sticky sweetness, dates contain traces of all major minerals, most vitamins AND some fibre. They also have antioxidant, antimicrobial and anti-inflammatory properties! 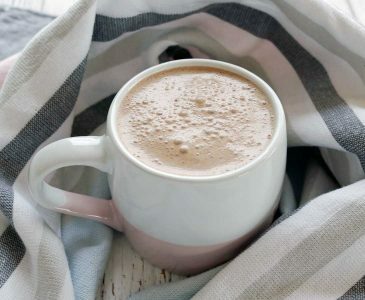 Cacao – Enter the chocolate…yes, I LOVE cacao! 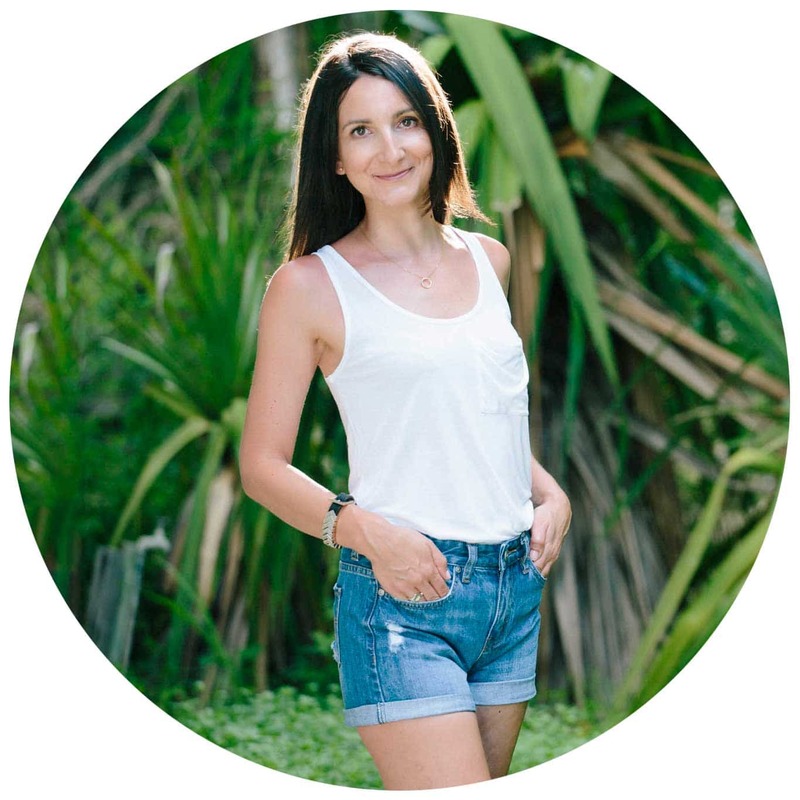 Cacao is also rich in minerals, in particular, magnesium and calcium, two minerals essential for their involvement in muscle contraction and prevention of cramps. Using hands and approximately 1 tablespoon of mixture to roll into 8 balls. In need of more bliss ball recipes? 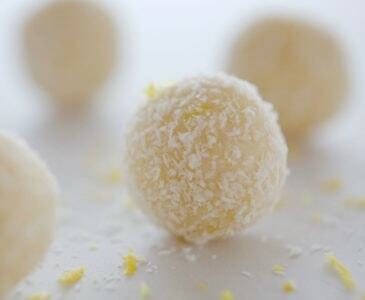 Check out my Lemon & Coconut Balls here – please note though these ones aren’t nut free, if you have any allergies.